On 12 July 2018, Port of Gdynia Authority SA purchased from the Ship repair yard NAUTA SA the perpetual usufruct right to real properties and vacant sites with a total land area of 61,935 square meters, including real property ownership rights to buildings, facilities and other equipment located there, at 1 Waszyngtona St. in Gdynia. 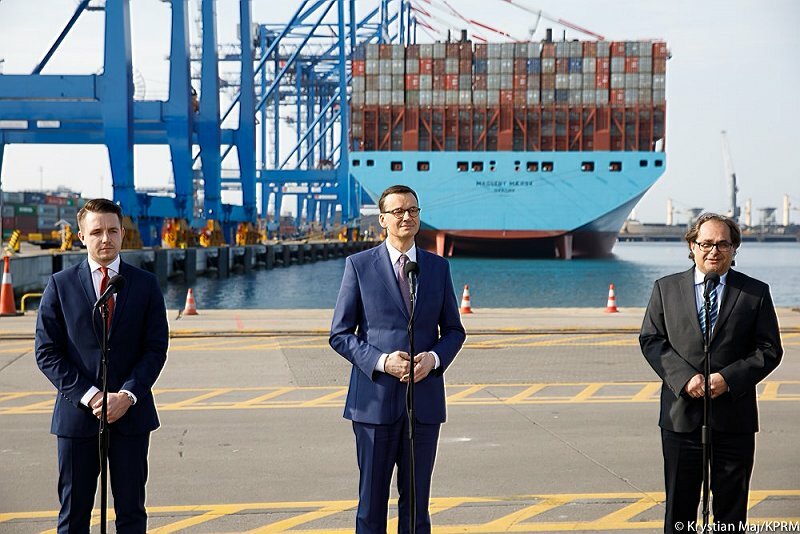 The concluded agreement is another step in the implementation of the strategy of Port of Gdynia Authority S.A. related to the acquisition of new lands for the purpose of development of sea-port functions. 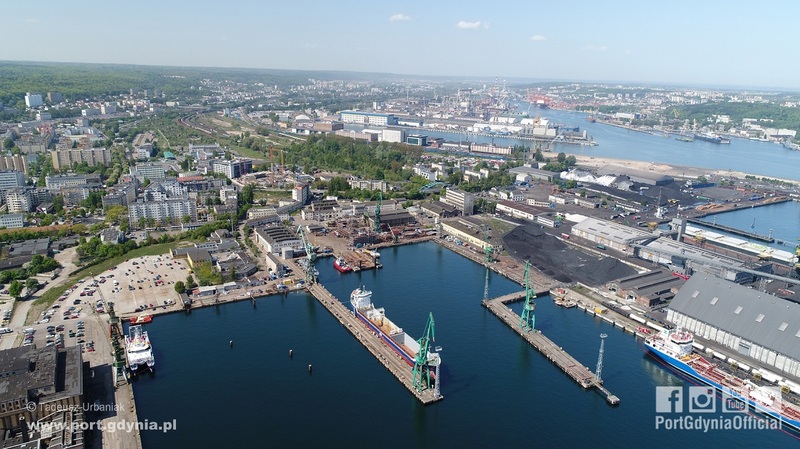 – The Port of Gdynia has been searching for new development areas for years, and literally every meter of area acquired for the port is a major success – emphasised Adam Meller, the President of Port of Gdynia Authority SA. 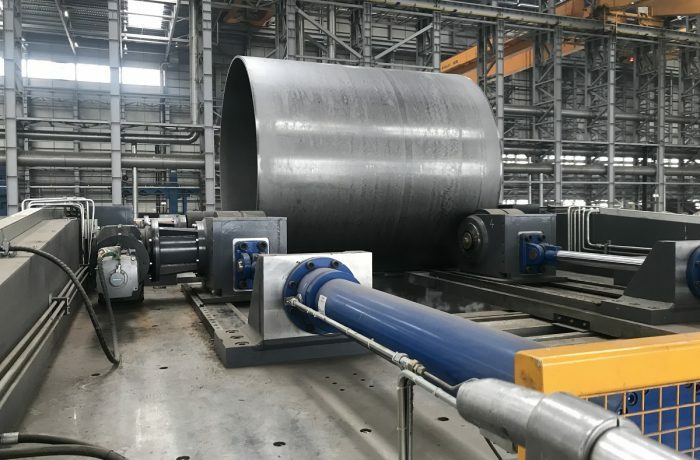 The area purchased from the Ship repair yard NAUTA SA is significant to the company due to its investment potential. – Part of this area will be assigned for office and retail development; its assignment as a location for a cruise ship terminal is also being considered. 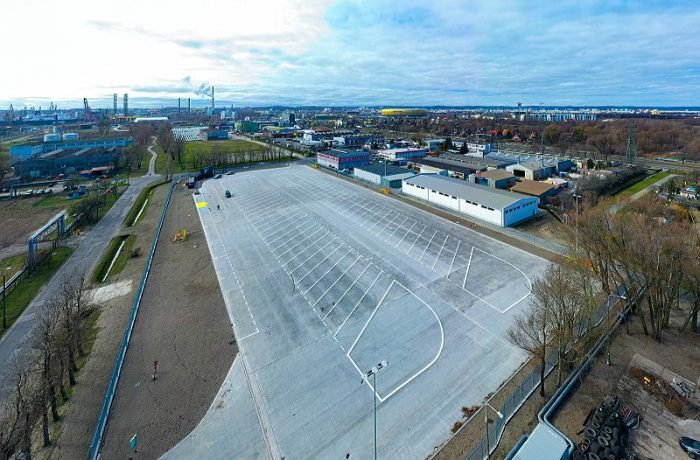 There are multiple options of use for this location, commented Grzegorz Dyrmo, Vice-President of Port of Gdynia Authority SA, Director of Infrastructure and Asset Management.